Children who registered for Safety Day on June 6th, 2017 won’t be going home empty handed. 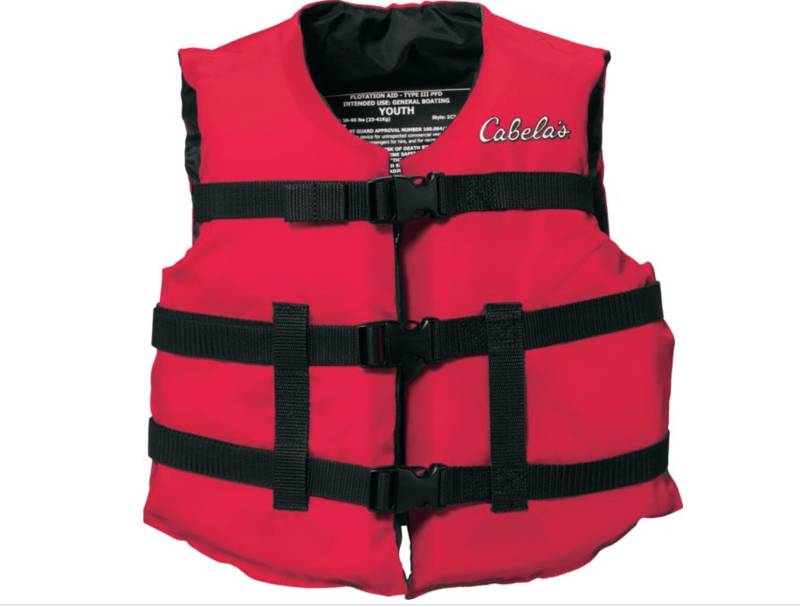 Thanks to Cabela’s providing deep discounts on life jackets and financial support from Farm Credit Services each registered child will go home with a life jacket. It is the the goal of the Cairo Safety Day coordinators that children leave this event with a greater knowledge of water safety and the tools to be safe in the water. Thank you Cabela’s and Farm Credit Services for your support.